Almost any star in the sky is too far away to be resolved by even the best optical telescopes. To overcome this limitation, the scientists used an optical phenomenon called diffraction to measure the star’s diameter. 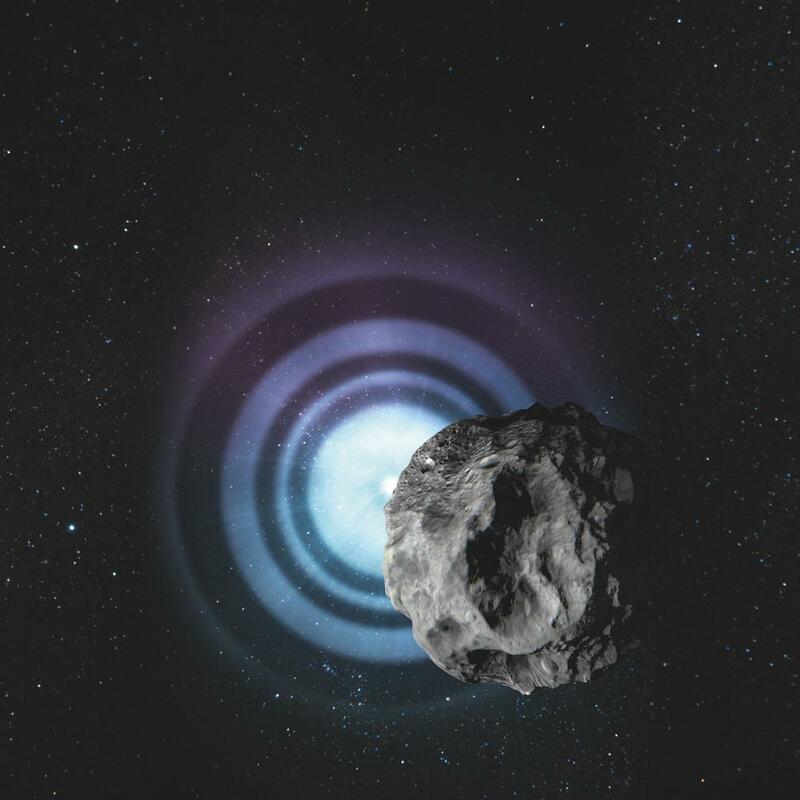 This effect illustrates the wave nature of light, and occurs when an object, such as an asteroid from our own solar system, passes in front of a star. ... This is a general optical phenomenon called a diffraction pattern and can be reproduced in any school lab with a laser hitting a sharp edge. Last edited by bystander on Wed Apr 17, 2019 2:34 pm, edited 1 time in total.